Hello lovelies! Today I am sharing with you a post which I am really excited about ahead of the very special day which is of course Mother's Day on March 11th this month. 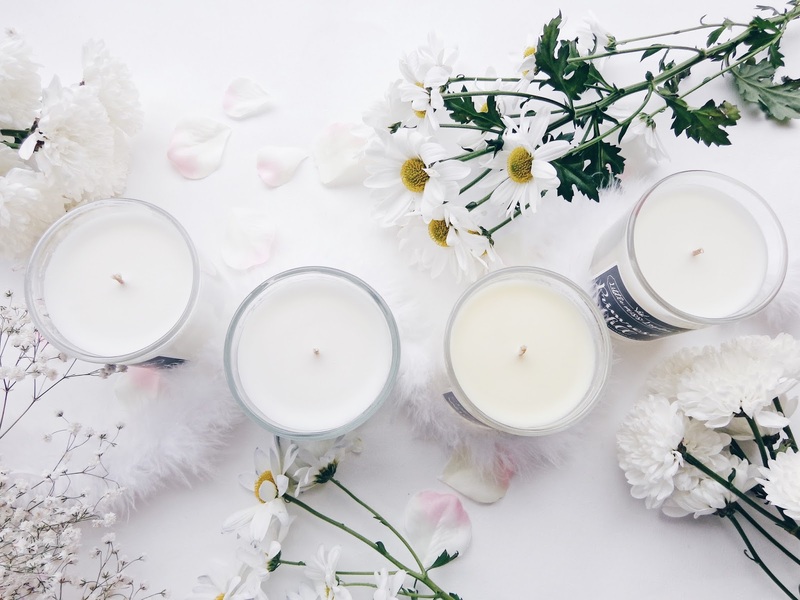 As you will have already known, I love candles, especially those with a story behind them and beautiful natural scents which can truly uplift and revitalise your mind, body and soul. 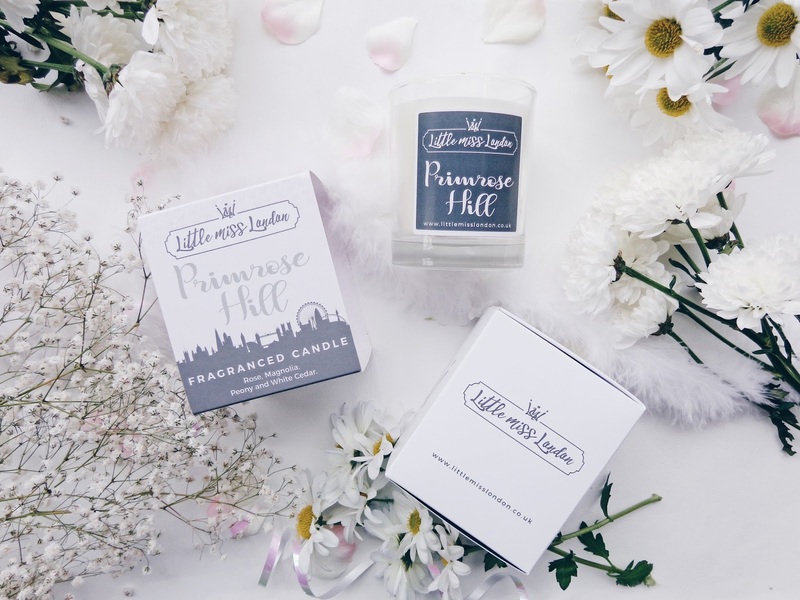 If you have been reading my blog for a while, then you will have already seen that I have worked with the delightful brand that is Little Miss London on two previous occasions, and I have linked both collaboration posts here if you would like to give them a read. 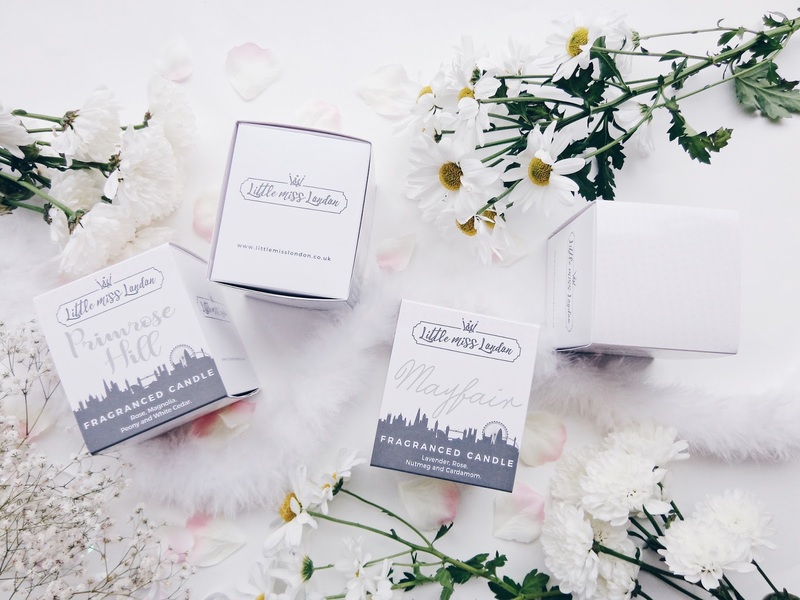 They are entitled The Ultimate Christmas Gift from Little Miss London and Creating An Ambiance of Love with Little Miss London. 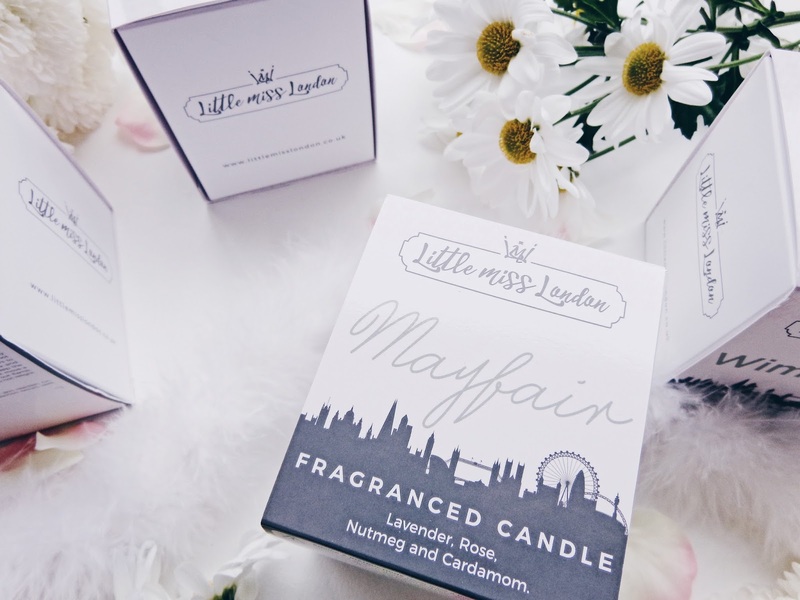 Today I am super excited to be sharing a Mother's Day inspired city chic gift guide ahead of the day where we should all be lavishing our Mums with love and fabulous things to show them how much we care about and appreciate them and a Little Miss London boutique candle is a perfect gift to really express your love! 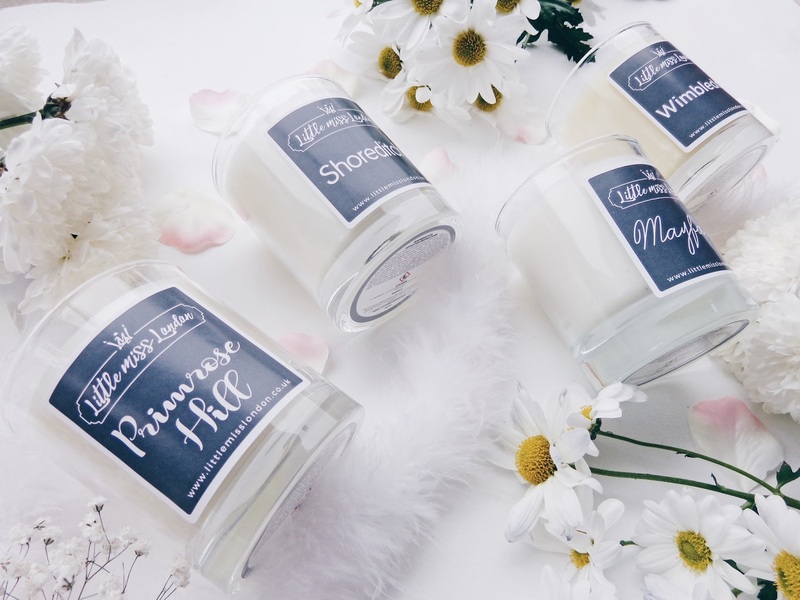 Little Miss London have recently launched four brand new Little Miss London ladies into their bespoke collection to join the established original four. 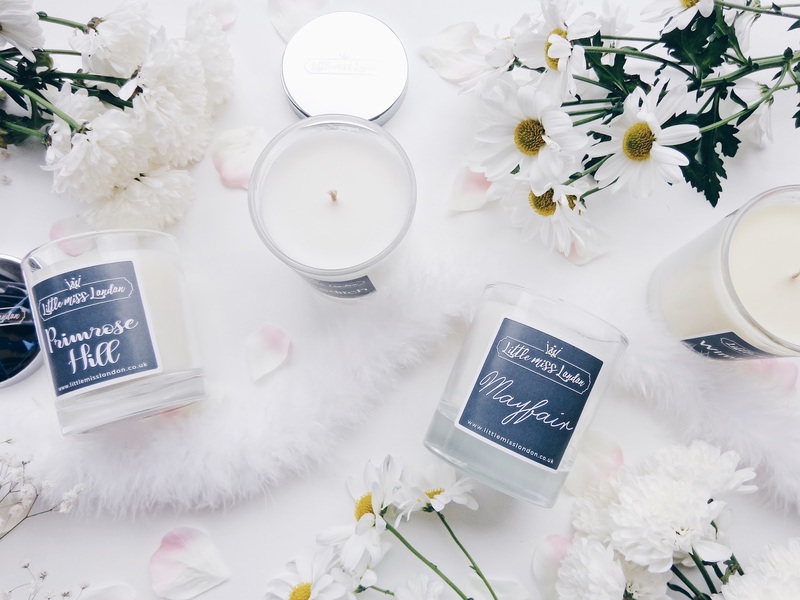 With a shiny new look to their packaging and truly marvellous contents, they are all wonderful and have very unique and uplifting aromas, which are guaranteed to make any room smell divine. 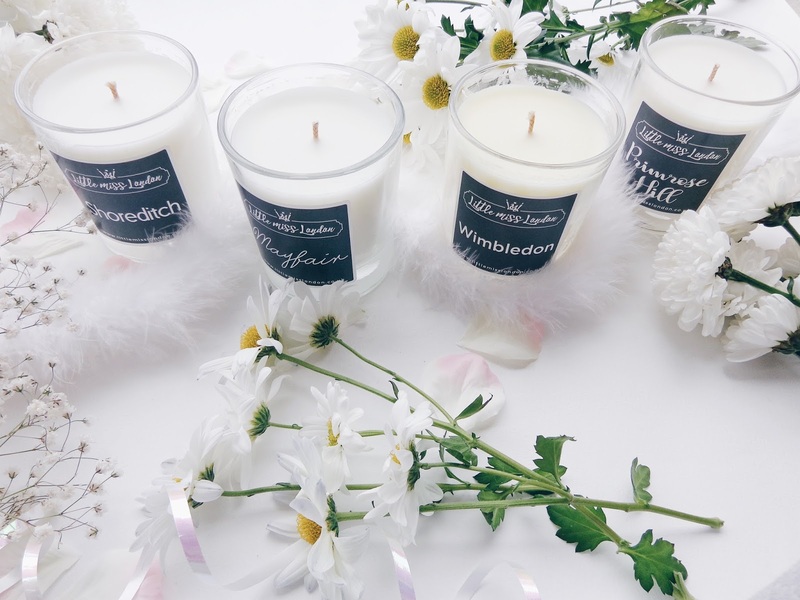 Below I have written a bit about each new lady on the block to help you to decide which candle most truly represents your Mum and to guide you to select the perfect one! 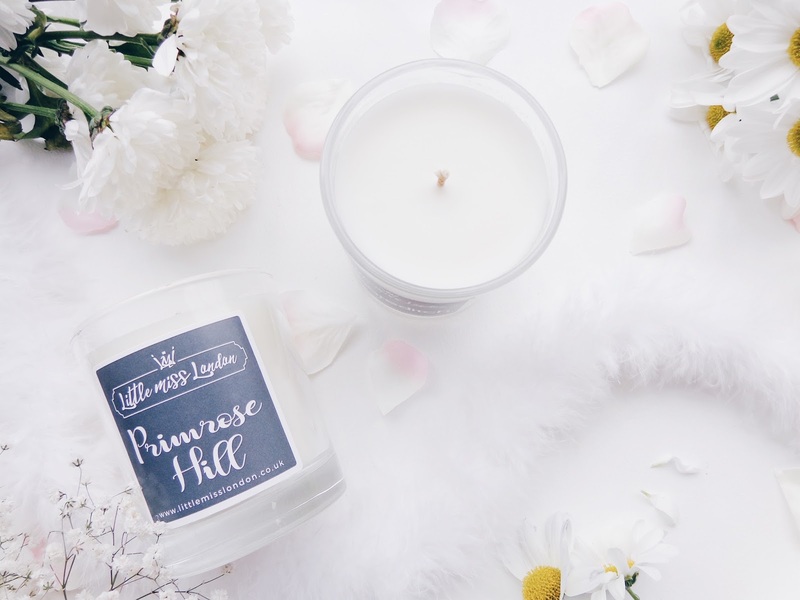 This Little Miss candle is simply divine and with a rich flowery blend of aromatic lavender, rose, nutmeg and cardamom, it is a real sensation! 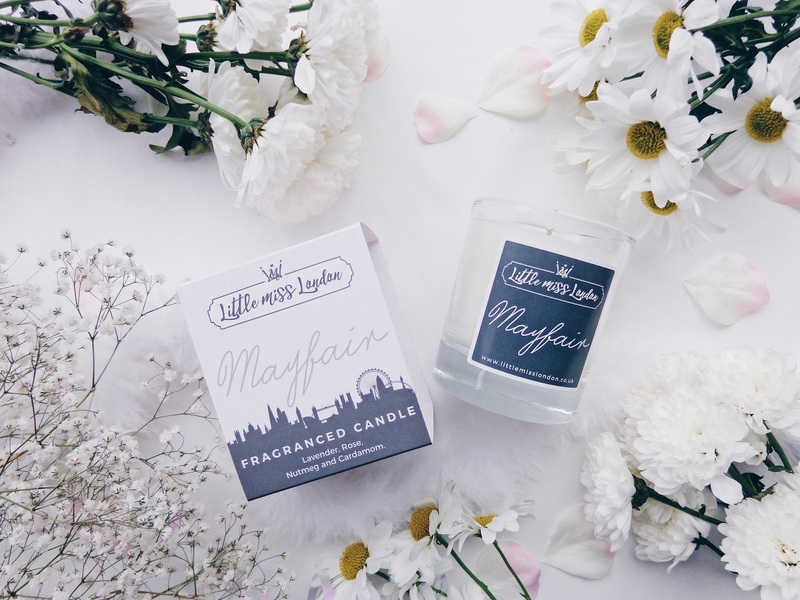 Inspired by the oh so sophisticated area of Mayfair in the city, this candle is the epitome of style, class and true sophistication. 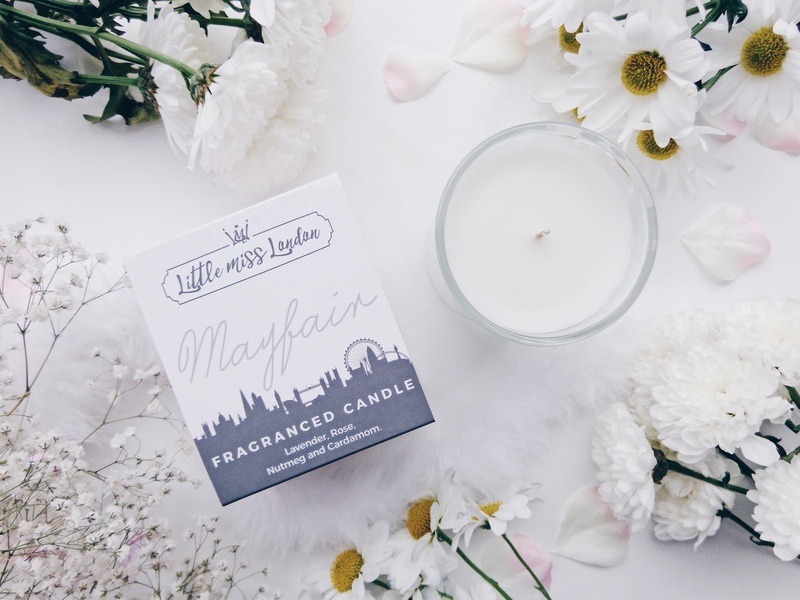 Like all of Little Miss London's candles, this scent has great longevity with a fabulous 40-hour burn time too. 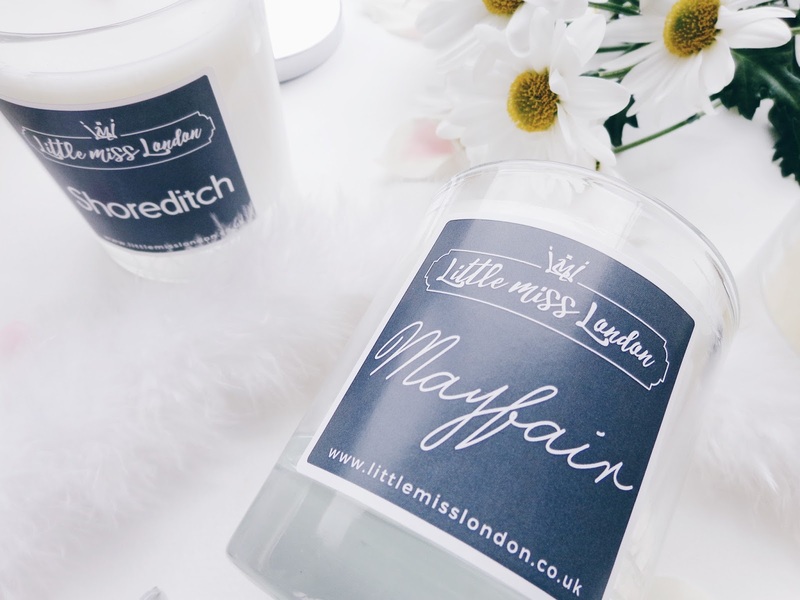 You can shop the Little Miss Mayfair candle online here. 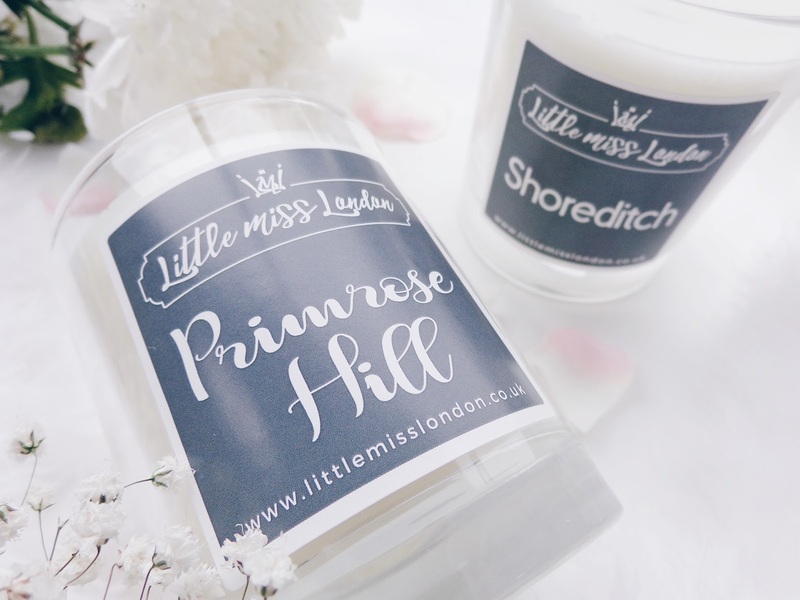 Floral with calming undertones makes Little Miss Primrose Hill a total joy! 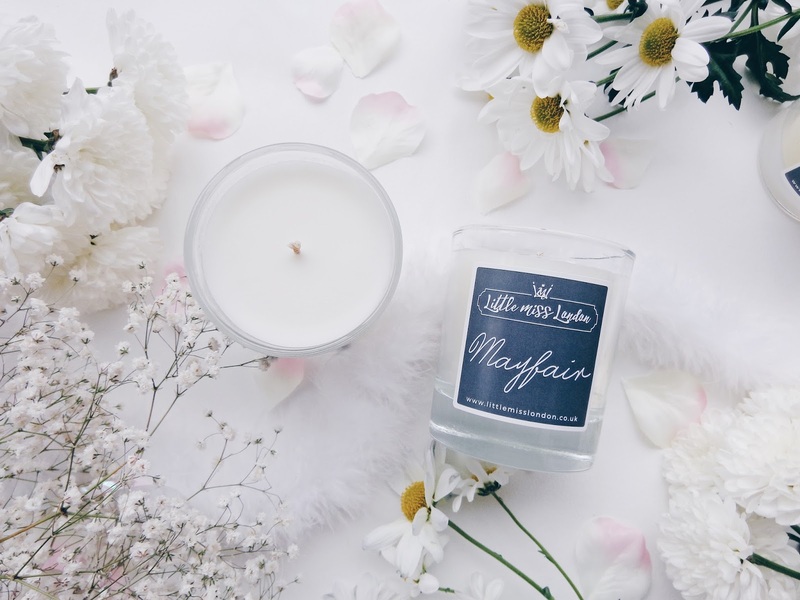 Made using rose, magnolia, peony and white cedar, this candle reflects the scent notes of a beautiful bouquet of flowers (so it's perfect for Mother's Day!) and adds a wonderfully fresh yet calming scent to a room that is oh so welcoming. The candle is beautifully packaged and makes a wonderful decorative and functional addition to a room. Check out Little Miss Primrose Hill here. 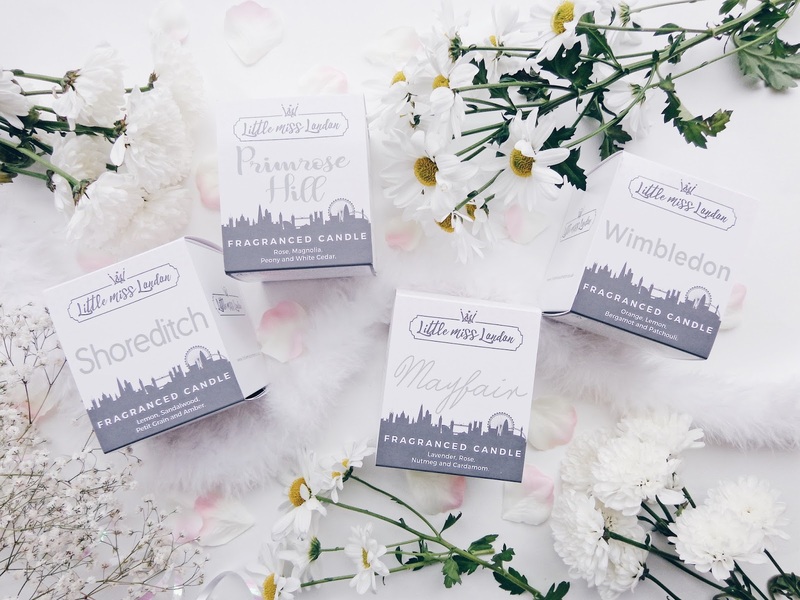 Little Miss Wimbledon is a real treat and perfect for uplifting the mind, body and soul with its zesty notes and fabulously fresh aromas. 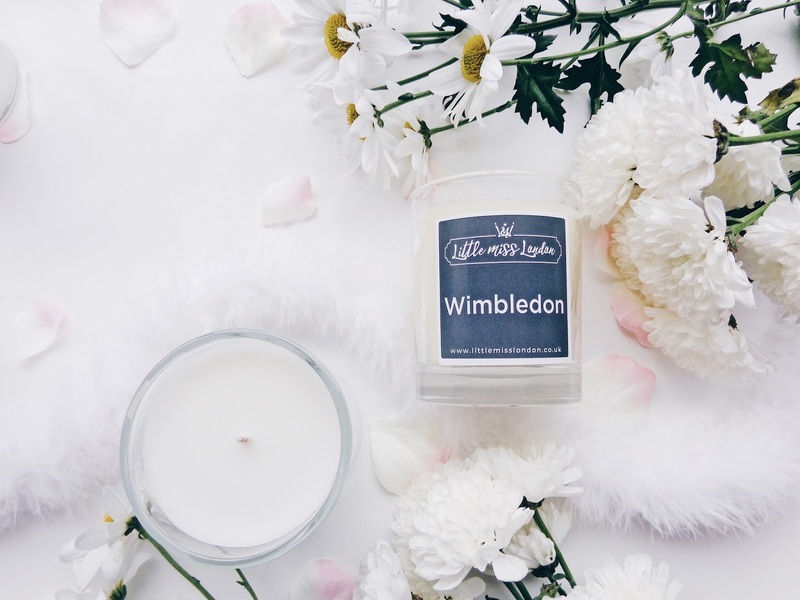 Wimbledon is of course synonymous with one of the most highly esteemed tennis championships in the world, so the addition of orange, lemon, bergamot and patchouli are a wonderful fresh and fragrant combination that sing summer and true centre court class! 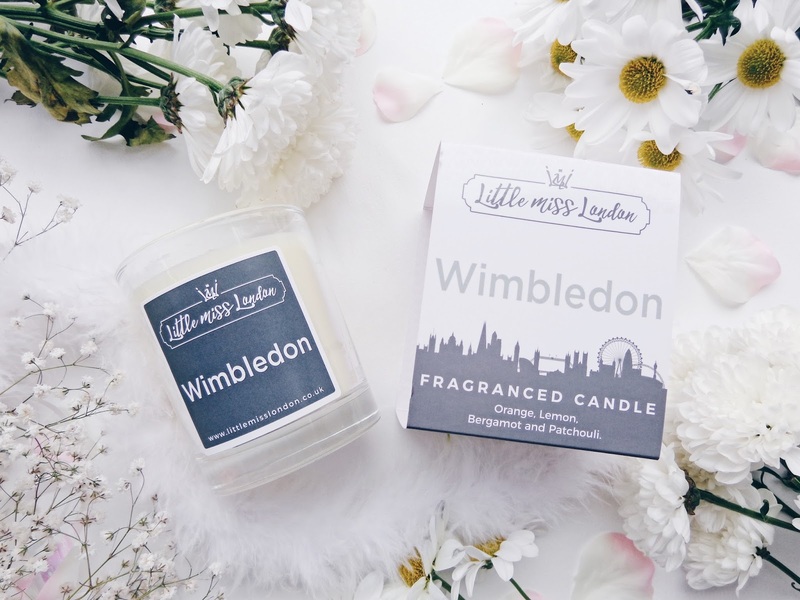 Shop the Little Miss Wimbledon candle here. Spicy with a lively kick is the perfect way to describe the Little Miss Shoreditch lady in the collection! Infused with zesty lemon, relaxing sandalwood, petit grain and aromatic amber, this fragrance is truly wonderful and unlike any that I have smelt before! 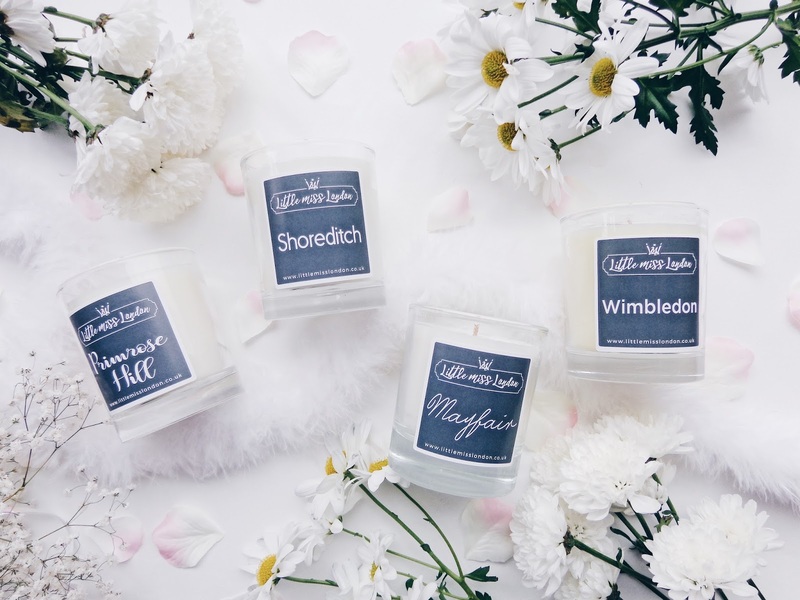 Candles of course can add a totally different and unique vibe to a room and with an essence of London within this whole collection too, they are perfect for a city girl whose heart belongs in London. 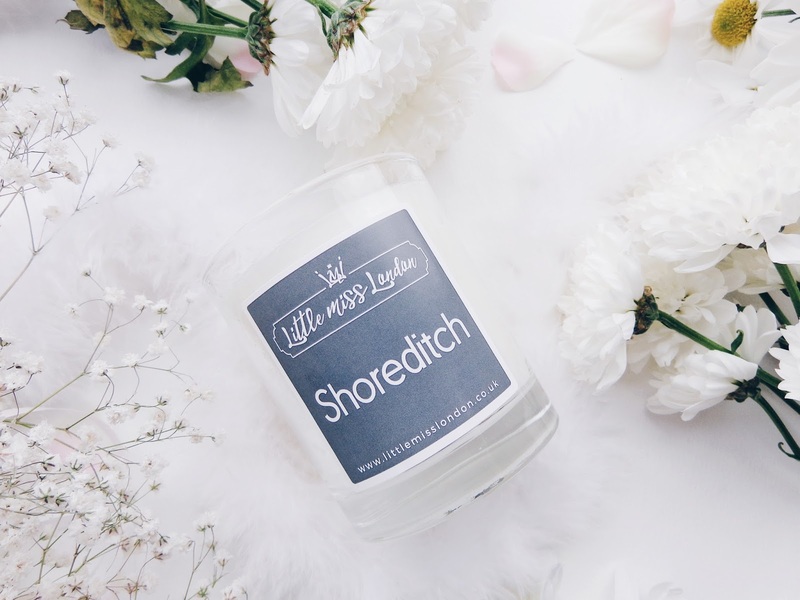 This particular candle is ideal for a lady who loves the party scene and is at home surrounded by loads of girlfriends in this fashionable location. 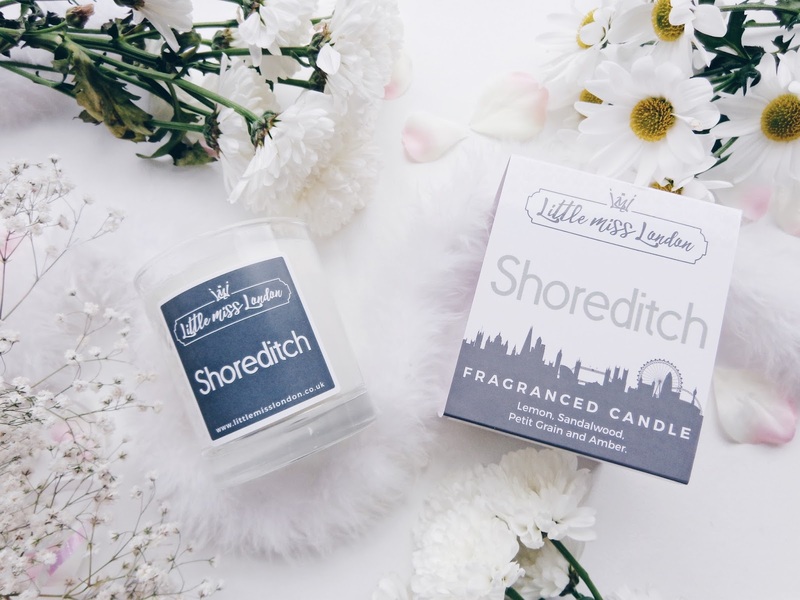 Shop Little Miss Shoreditch online. This blog post is written in collaboration with Little Miss London. All views and opinions remain honest and my own.